Directions: Using the digits 1 to 9, fill in the boxes to make the equality true. You can use each digit only once. How does changing the signs between the Complex Numbers change the problem? How does changing the signs between the Real and Imaginary parts of the Complex Number change the problem? Directions: Using the digits 1 to 9, fill in the boxes to make the equality true. You can only use each digit once. Can you write this expression in another way? 1, 1/2, 1/3, 1/4, 1/5, 1/6, 1/7, 1/8, 1/9. 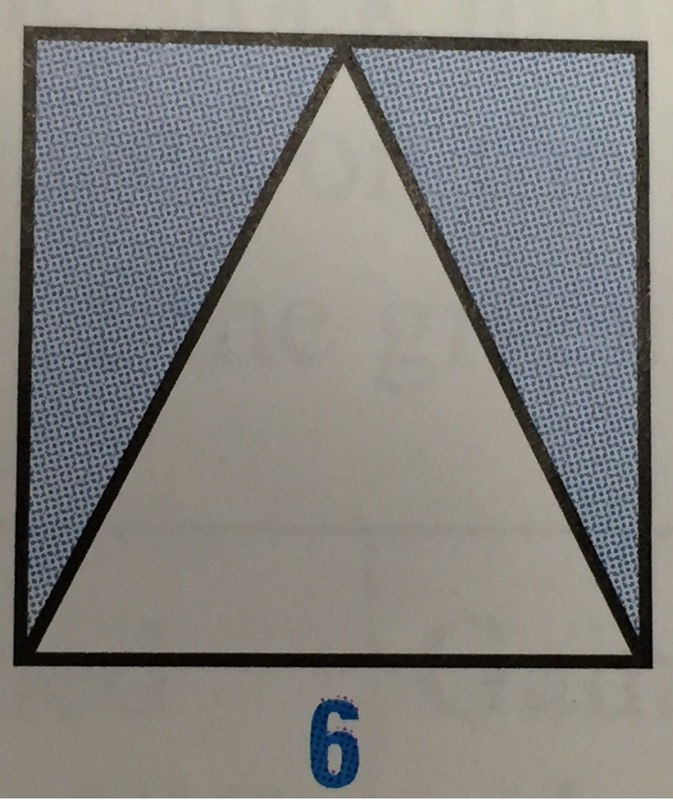 How many triangles are needed to create each? If you are unable to create some of the models, explain why. What modifications to the problem is needed to create all 9 probability area models?